EXPERIENCE INCLUDES: MASSAGE (60min), POOL, SAUNA, STEAM + GYM. 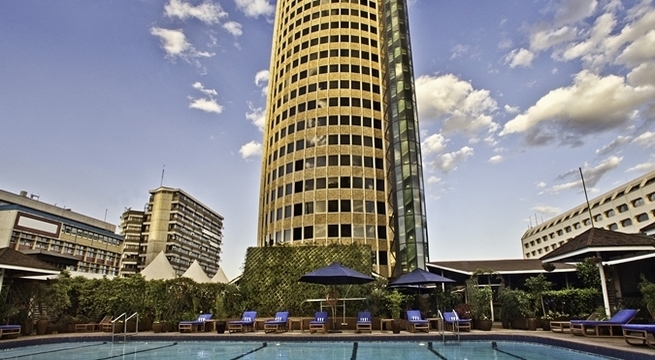 A spa retreat for 2 at Nairobi's iconic Hilton Hotel. Enjoy a 60 minute Massage (choose from Swedish, Deep Tissue, Aromatherapy or Foot Reflexology) and use of the sauna and steam room. The package also includes all day access to the swimming pool and gym. EXPERIENCE INCLUDES: MASSAGE (30min), POOL, SAUNA, STEAM, GYM + REFRESHMENT. A day pass to the Hilton Spa and Health club for total bliss and relaxation. 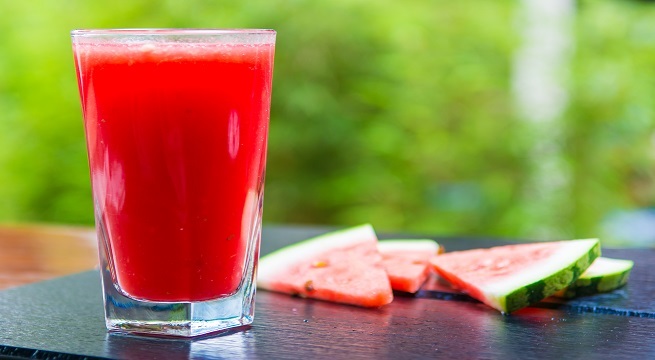 Enjoy a 30 minute Swedish Massage, use of the sauna and steam room, and a glass of juice. The package also includes all day access to the swimming pool and gym. EXPERIENCE INCLUDES: MASSAGE (30min), POOL, SAUNA, STEAM, GYM + MEAL. 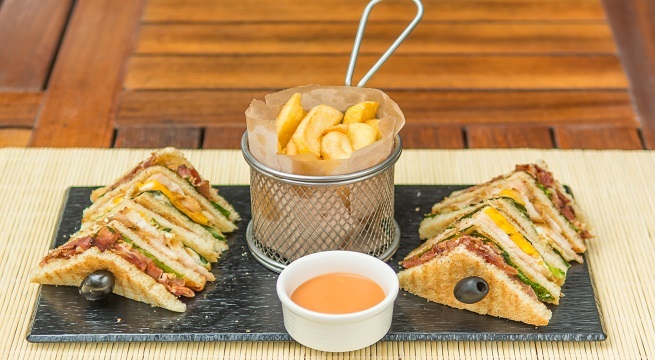 Take a break from the hustle and bustle without leaving the city. 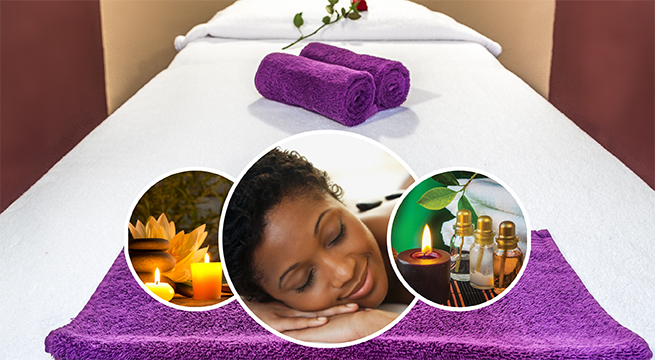 Enjoy a 30 minute Swedish Massage, use of the sauna and steam room, and meal at the Pool Restaurant (to the value of Ksh 1800). The package also includes all day access to the swimming pool and gym. EXPERIENCE INCLUDES: MASSAGE (60min), POOL, SAUNA, STEAM, GYM + MEAL. 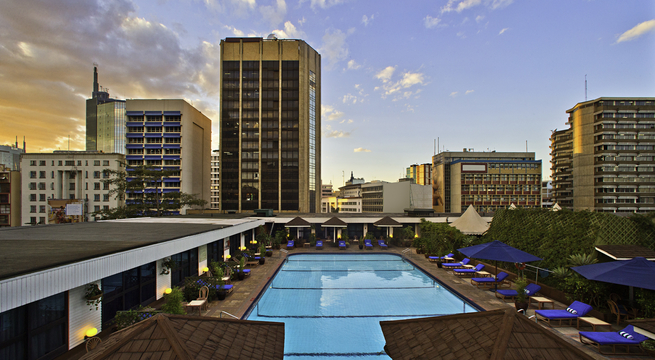 Indulge yourself in a full day of relaxation at Nairobi's iconic Hilton Hotel. 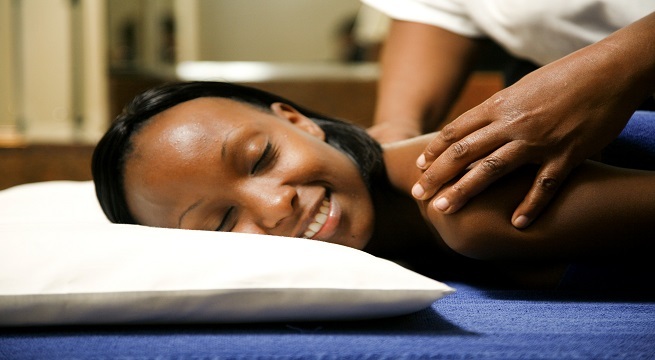 Enjoy a 60 minute Massage (choose from Swedish, Deep Tissue, Aromatherapy or Foot Reflexology), use of the sauna and steam room, and meal at the Pool Restaurant (to the value of Ksh 1800). 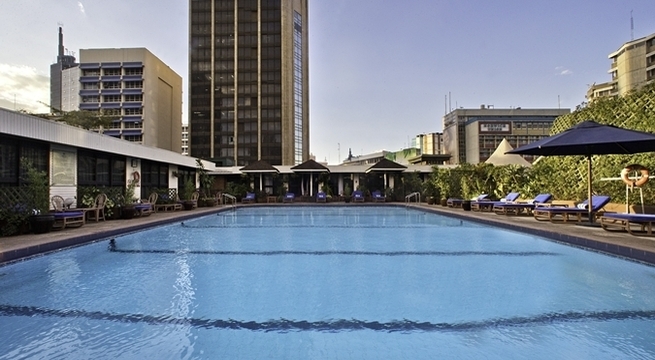 The package also includes all day access to the swimming pool and gym. The Hilton Spa and Health Club offers a perfect space to escape the hustle and bustle of modern city life. The spa is fully equipped with sauna and steam room, and offers a variety of treatments to help you relax and refresh. 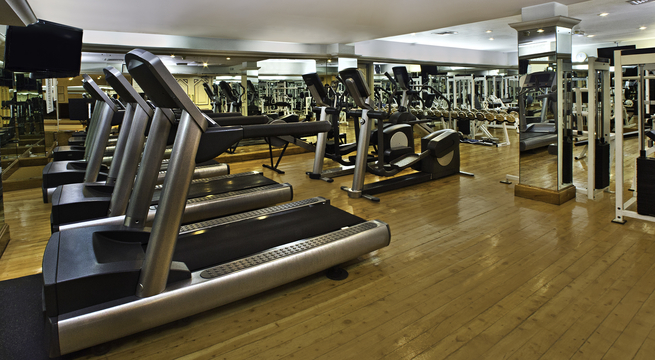 The Health Club offers personal trainer services, Zumba, Yoga and aerobics classes and a heated outdoor pool. 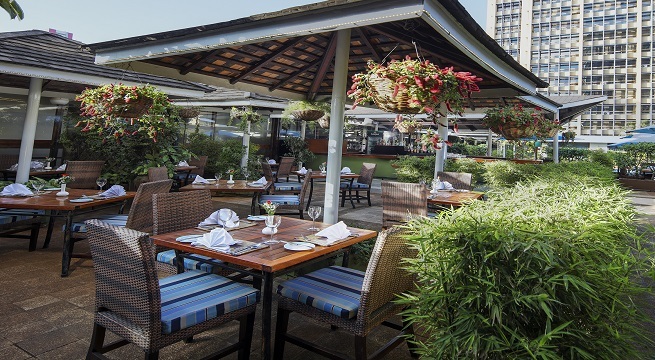 Situated in the heart of Nairobi's central business district, this iconic landmark hotel offers modern facilities for business and relaxation, and magnificent city views. Guest suites are bright and welcoming in a classic style with a touch of modern. 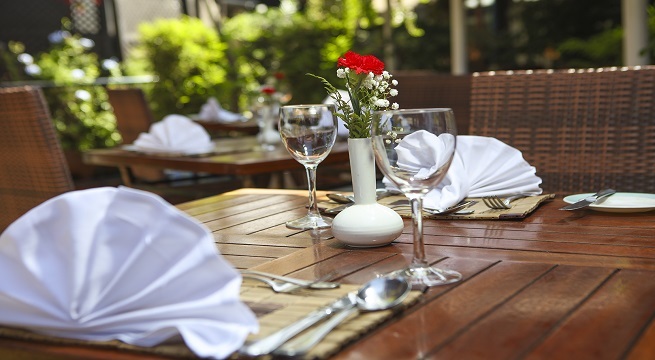 The hotel offers a selection of five restaurants, cafes and bars offering innovative cuisine and friendly service. Amenities include a fully equipped health club, spa and heated outdoor pool.